UDC793: Travel. Leisure. 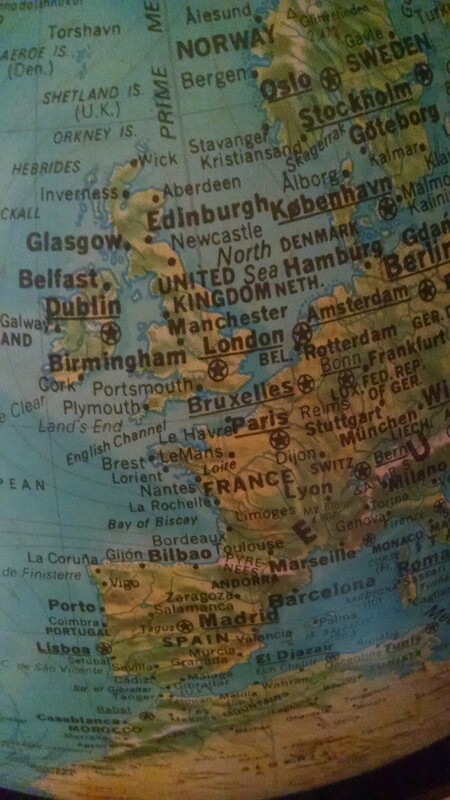 Pursuits: Spinning the BHL travel globe ... round and round ... where will it stop this time? Spinning the BHL travel globe ... round and round ... where will it stop this time? Looking forward to seeing our hosts at Natural History Museum and RBG Kew and all the global BHL gang.